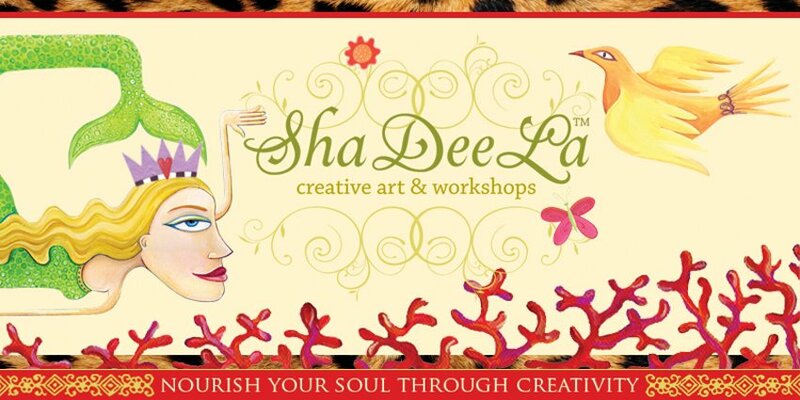 Due to unforeseen circumstance, this weekend's workshops have been postponed. 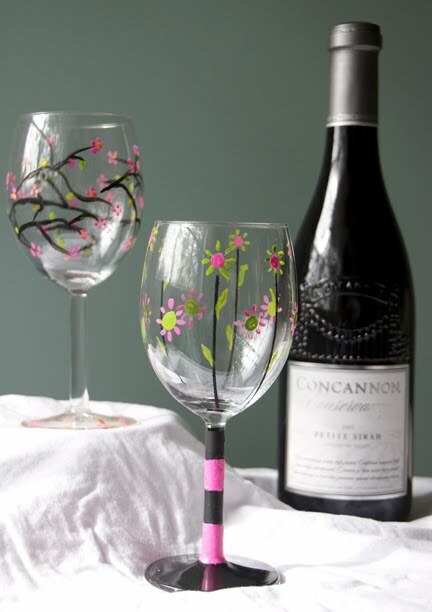 The Wonderful Wine Glasses Workshop has been rescheduled for Friday, May 20, 2011. 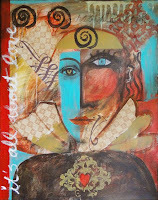 The Mixed Media Painting Discovery Workshop has been rescheduled for Saturday, May 21, 2011. If unable to attend the new schedule workshops, please contact Bishop Stock at 410-632-3555 for a refund. We are sorry for any inconvenience and look forward to seeing you in May.